To prepare for UTS Stage 2, join the PREPSKILLS UTS Part 2 workshop. To complete your registration, you will need to complete your administrative enrolment. This process help us deliver the best experience, save time and build a meaningful relationship. 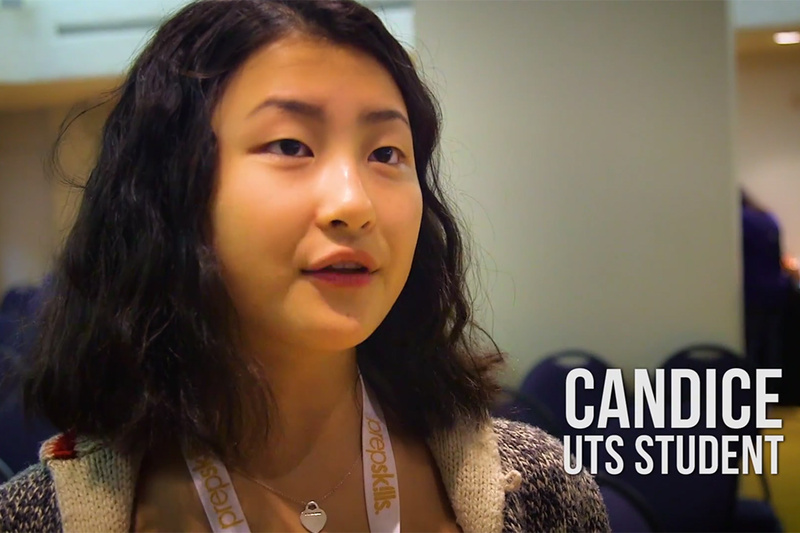 UTS uses the multiple mini interview (MMI) format for Stage 2 Grades 7 and 9. In a MMI, student applicants will complete a circuit of 6 mini-interview stations, rotating from station to station. At each station, students will be presented with a scenario or question. The objective of the MMI format is to determine the non-cognitive characteristics of the students. The stations will assess a variety of issues, which may include, but are not limited to, characteristics like reliability, responsibility, collegiality, self-directedness, compassion, willingness to work hard, teamwork, communication, ethics, critical thinking, awareness of society issues and personal qualities. The MMI consists of a series of short, carefully timed interview stations in an attempt to draw multiple samples of applicants’ ability to think on their feet, critically appraise information, communicate their ideas, and demonstrate that they have thought about some of the issues that are important to society. Recognize that there are no right answers for many of the scenarios that students will see. Students are simply asked to adopt a position and defend any ideas they put forward, or discuss the issues raised in the scenarios. The interviewer can and will challenge the student to express ideas clearly and rigorously. Why do you want to come to UTS? What do you like better, fictional or non-fictional books? Why? Can a person survive on reading only fictional books? If a classmate came up to you before class, and asked if he/she could copy your assignment, what would you do? Would you still do the same thing if it was your best friend? Bring out your AUTHENTIC self!